Our foam splitting tolerances are tighter than a gnat’s, er…eyelash. Don’t buy it? Try us. 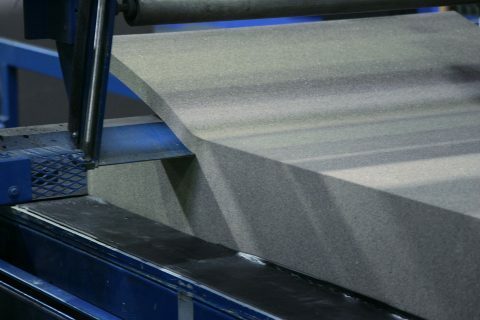 Have questions about our foam splitting capabilities?